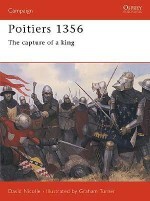 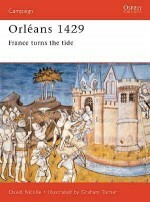 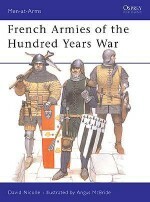 A combination of dynastic disputes, feudal quibbles, trade disagreements and historical antagonism resulted in the opening of the Hundred Years War in 1337. 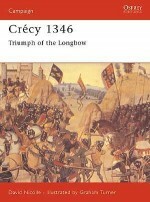 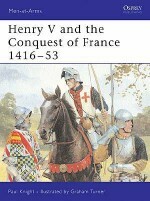 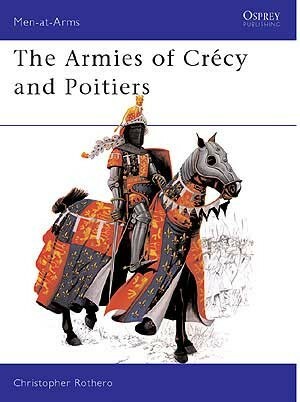 The first major English land victory in this conflict was the Battle of Crécy. 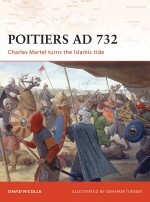 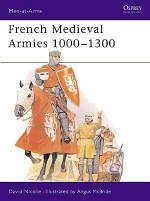 This pitted the French army, then considered the best in Europe, against the English under King Edward III. 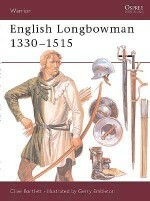 The battle established the longbow as one of the most feared weapons of the medieval period, a reputation reinforced at the bloody battle of Poitiers where much of the French nobility was slaughtered and their king captured by the English host. 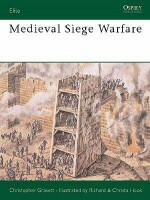 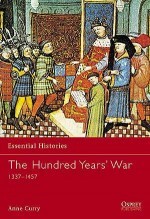 Christopher Rothero is an expert on the armies of medieval Europe. 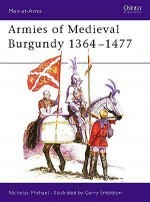 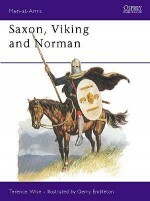 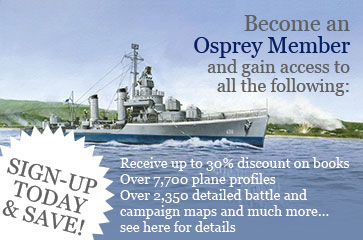 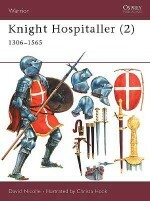 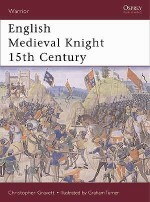 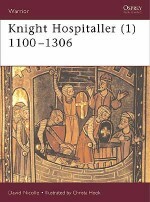 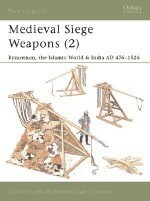 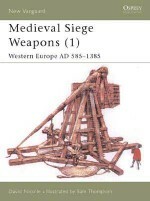 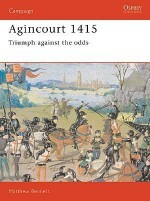 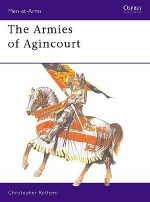 He has written and illustrated several titles for the Osprey Men-at Arms series including Men-at-Arms 113: The Armies of Agincourt, and Men-at-Arms 210: The Venetian Empire 1200-1670.